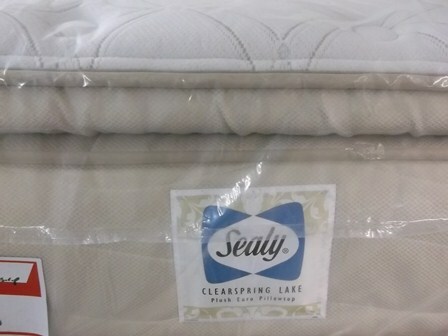 Enjoy the comfort and quality of Euro Pillowtop bedding from the brand you trust, Sealy. 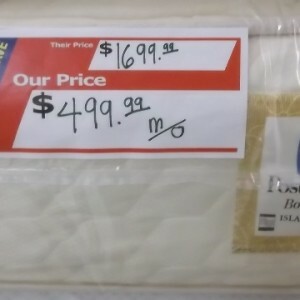 This Plush Euro Pillowtop provides one the plushest tops provided from Sealy at the discounted price you love. This Pillowtop is available in Queen size and will be the great addition to your home. 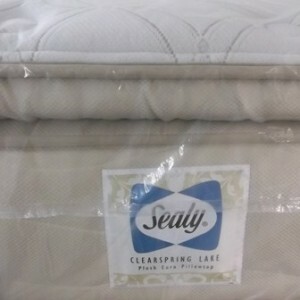 Feel the comfort for years to come with the durability of Sealy products. 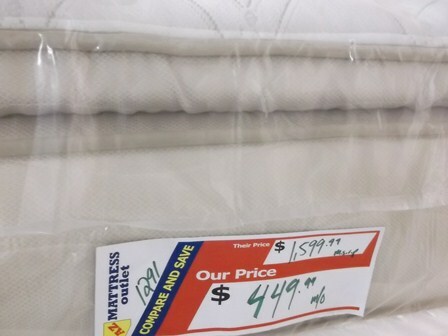 AZ Mattress Outlet provides the brands you love at the discounted prices you deserve. 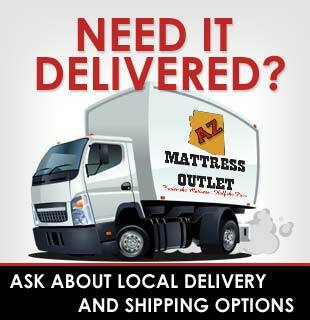 With two convenient locations through Phoenix, you will find quick delivery of your new bedding. 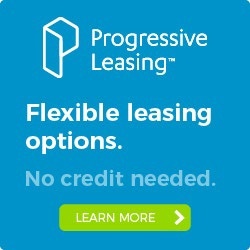 Our experts can help you choose the perfect bed for your home from our great brands like Sealy and Stearns & Foster. Custom Bedding for your home available as well.